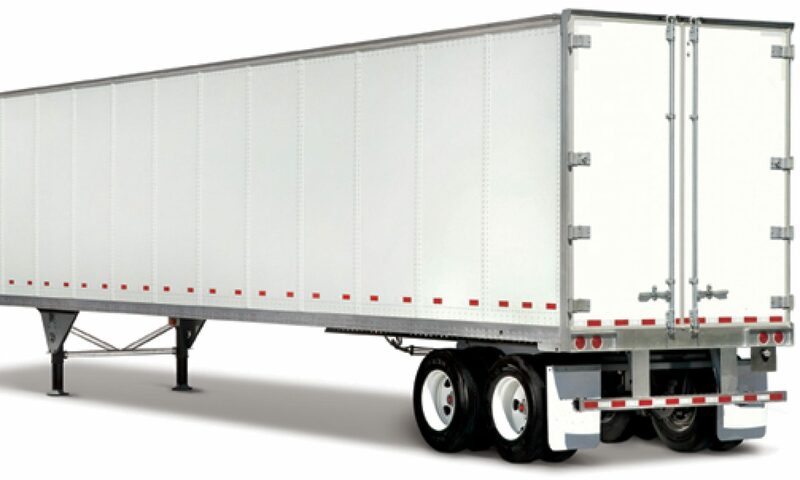 To ensure a trailer’s performance and reliability, we employ a comprehensive maintenance program. We also make sure there are no hidden costs with our trailers. With US Trailer, all normal maintenance expenses are included in the rate, including brake and tire maintenance. Height: 13 ft. 6 in. ; width: 8 ft. 6 in. Fifth wheel height: 48 in. King pin location: 36 in. The specifications listed above are based upon US Trailer’s most commonly rented fleet. They are not the exact measurements of all fleet rented by US Trailer. Specifications will vary by make, model and year of truck.